In 2019 we are offering Pre-Season session for our 13/U, 15/U and 17/U players. Please note 17/U players are also invited to attend Senior Pre-season. Pre-season training is used for netball players to develop fitness components that are more specific to the game of netball. This includes strength, speed, power, anaerobic endurance and agility. Players should be aware that it is also necessary to maintain flexibility, core strength and aerobic endurance in their own time. Sessions will run for 1 hour and are NOT compulsory. Sessions are for players interested in trialing for Saturday and/or Friday netball teams. Players must register and have parental permission to attend. Attendees MUST register and have parental/guardian permission to participate. If unable to attend please text Bern Boxer on 0400 583 392. Please arrive on time. Please bring a drink bottle and wear appropriate clothing and footwear. Parental/guardian permission for player to participate in pre-season training. All participants are required to stay within their coach/trainer space unless accompanied by an attending parent. Parents/ guardians are required to supervise pre and post session and arrive on time for collection. Times and locations are subject to change based on attendance and weather. We will advise all registered participants of change via email and post the SMSC Junior Netball Facebook Page. Please check the Facebook page for announcements. 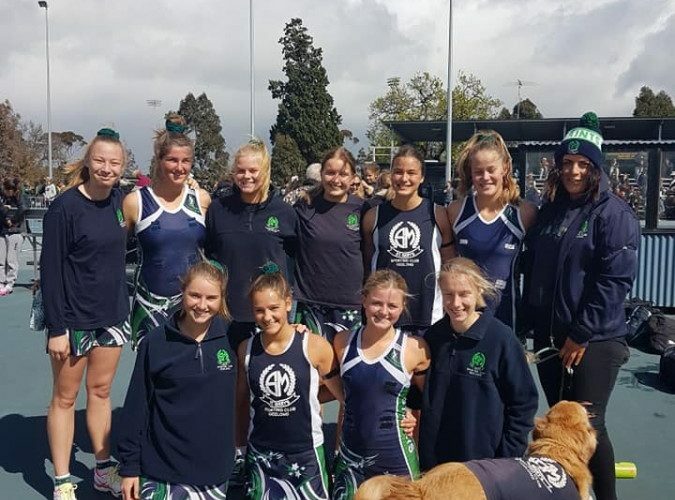 Sunday 3 February – 8:45am rego, 9-10:30am 13U & 15U Only new players or players that did not play Saturday netball in 2018. 17U 10:15am – 10:30am-12pm ALL players must attend. Please complete the Expression of interest form, Membership form and payment – (opens Jan 2019), My Netball Membership (VNA) (opens Jan 2019). Trial registration will open 15 December. Those interested in attending trials should complete the Player Expression of Interest form and they will be contacted when registration opens.